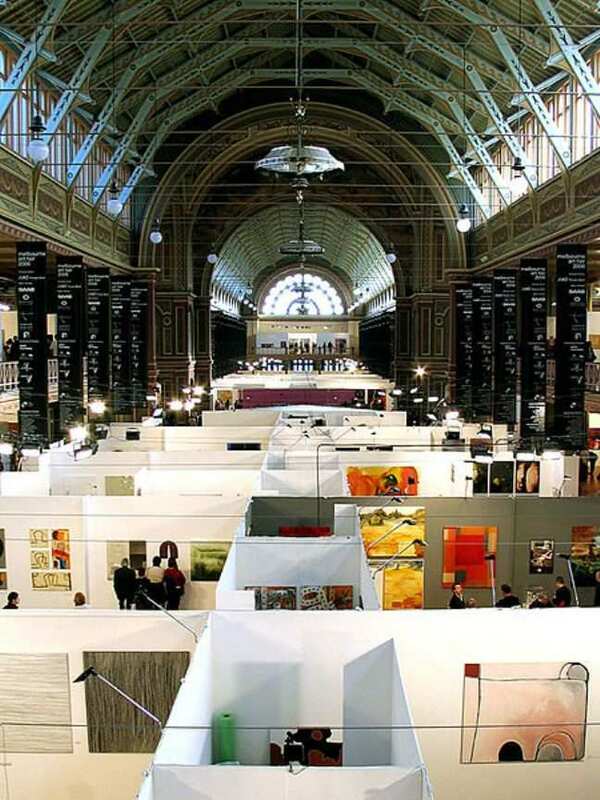 Art fairs are common events happening in different parts of the world. In the United States alone, there are thousands of them happening throughout the year. 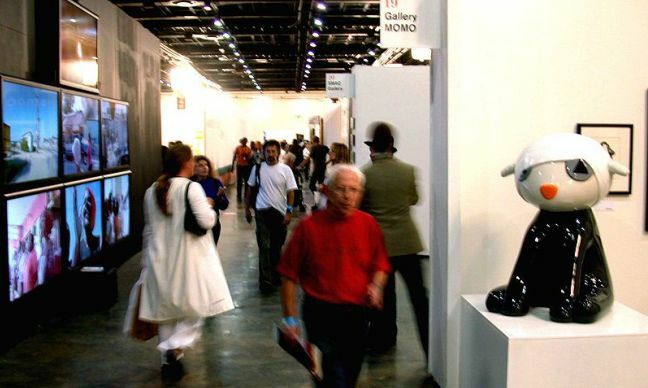 Unfortunately, as the number of art fairs increases, their quality or appeal dwindles. For a New Jersey based art adviser, Clayton Press, for example, there is a tendency for fairs to become “homogenous and repetitive.” The same pieces turning up at every art fair make these events less than desirable. Nevertheless, art fairs are unlikely to disappear. 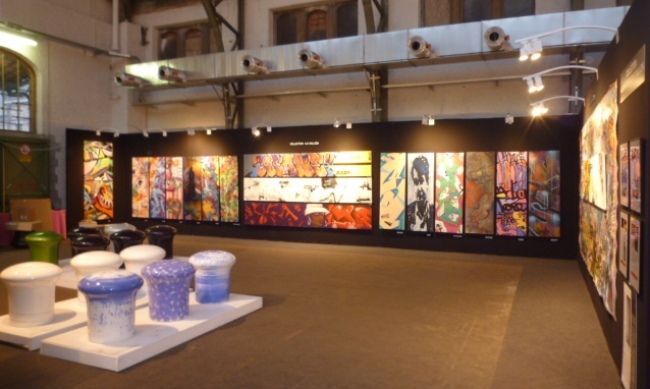 An Art Economics report for 2013 found that 36% of the sales art dealers made in 2012 were through art fairs. This is an increase of 5% from the figure a year earlier. Additionally, art attendance, generally, is still increasing despite the multitude of fairs happening throughout the year. Hence, attending these events still make sense for both buyers and sellers. Art fairs continue to be crowded events. Some may say that they are losing appeal because of their multitude but you are still likely to find a lot of people in these events. Also, you will still likely realize that you can’t seem to have enough time to see everything that you need or want to see. 1. Be in the fair early. Of course, if you want to have more time to do the things you need to do, you need to be in the venue as early as possible. Don’t forget to take traffic congestion and other possible problems that can prevent you from arriving at the fair at the time you expect. 2. Be prepared. Have your gear and supplies ready. The good old business cards are still useful in art fairs. Don’t forget to bring them with you to quickly exchange contacts. Don’t assume that everyone will be coming to the event with their gadgets and gizmos capable of swapping contact details with you via NFC connectivity. It helps packing a protein bar and some water to deal with the hunger and quench the thirst as you try to grab all the opportunities you can and interact with people in the fair. Often, the cafes in and around fairs tend to be fully occupied so finding a convenient place to dine in can be quite difficult. Grabbing something filling enough as you stroll is a good idea. Additionally, be sure that your gadgets are fully charged. Your notebooks and netbooks should have sufficient battery back-up. Your tablets and smartphones should be able to make it through the day. Likewise, if you bring a separate digital camera to take high quality snaps, be sure that it has enough battery and memory. 3. Get a map of the fair’s venue and know what to expect. It pays to plan where you are going in the fair especially if you attend a massive fair like The Armory Show 2014, the event dubbed as the largest art fair in New York. You have to have your targets. An entire day may not be enough to see everything you want to see. Set your goals so you can have an efficient use of your time. Refer to the fair’s pamphlets or official website for information or follow related feeds on social media to have faster a way of finding the things that might appeal to you. 4. Use apps that can help you find information and directions. You can also see the interactive presentations of the fair you plan to attend. There are many apps for Android and iOS devices that can provide useful details about art fairs, including information about exhibitors, dealers, and galleries. You might find these useful. Also, the websites of major art fairs like The Armory Show have interactive or virtual presentations of the fair on their websites. Consider going over them for a preview and to know where you really should be spending more time. Art fairs are not a place for timid people. If you really want to learn about the things on display, you need to ask if the information you want is not readily shown. Don’t hesitate to inquire about the prices. However, avoid taking pictures without asking permission. Also, don’t be pushy in asking the reasons why the artwork is priced as such. As mentioned earlier, you will likely not have enough time to see everything in the fair. Don’t make it a goal to lay your eyes on all of the items on the floor. Focus on quality instead of the quantity. Plan your activities well by being properly informed with what to expect in the fair. No, these tips are not meant to make it appear that attending an art fair is a chore. These tips are just trying to emphasize the need for some planning and the anticipation that art fairs can be quite crowded. If you are really serious with your art adventure, you need to know the basics of “surviving” an art fair.